The Minnesota Centre for Book Arts biennial celebration of artists’ books is taking place during July and August with a two-day symposium and book art prize at the centre of the event. 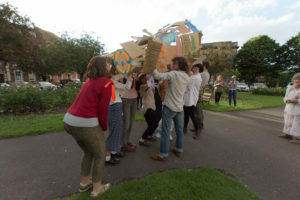 Sarah Bodman previews the symposium, which runs from 20-23 July, and highlights the work of British artists involved in the biennial. The Minnesota Centre for Book Arts’ Book Art Biennial is taking place throughout July and August with seven exhibitions and a number of workshops included in the programme, and a two-day symposium running 20-23 July. The theme of this year’s biennial is ‘Shout Out: Community Intervention, Independent Publishing, and Alternative Distribution’, and alongside the symposium, the centrepiece of the programme is the MCBA Prize, with works by the five finalists also on display. 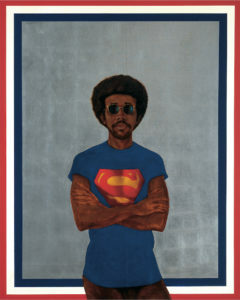 The winner of the prize, which was established in 2009 as the largest artist’s book prize in the world, will be announced at a celebratory gala evening on Saturday 22 July in Minneapolis. This year’s symposium explores the broad definition of the term ‘book’ in contemporary artistic practice and offers plenty of chances for visitors to meet and join in the discussions. 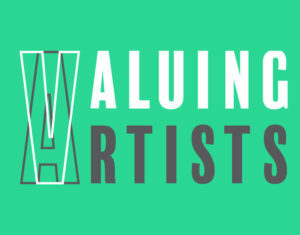 This year will see the largest British contingent ever involved in the event, from judging the prize, to presenting at the symposium alongside US artists, printers and scholars, and running two of the four lead-in creative workshops. British artists Angie Butler and Stephen Fowler are travelling to MCBA to run creative workshops, and Butler will also present at the symposium. Also making their way to Minneapolis are Simon Goode and Ira Yonemura – founders of the London Centre for Book Art (LCBA), which was modelled on the ethos of its informal big sister MCBA. Goode is attending as a speaker and one of the three judges for the MCBA Prize which awards $9,000 to practicing book artists. Fond Farewells, a collaborative letterpress printed artist’s book by Angie Butler and Philippa Wood of the Caseroom Press is on show the biennial exhibition ‘Reader’s Art: Control/Alt/Shift’, a juried exhibition of works exploring alternative methods of public discourse. Fond Farewells is part of ‘Endangered Species’, a project by the artists acknowledging the disappearance of phrases or objects from our culture. MCBA encourages applications for artists’ residencies twice a year, hosting book artists from around the world on its generously funded programmes. The call for the next MCBA Artist-in-Residence Programme is now open with a deadline of 1 November 2017 for Spring 2018 residencies. 1. 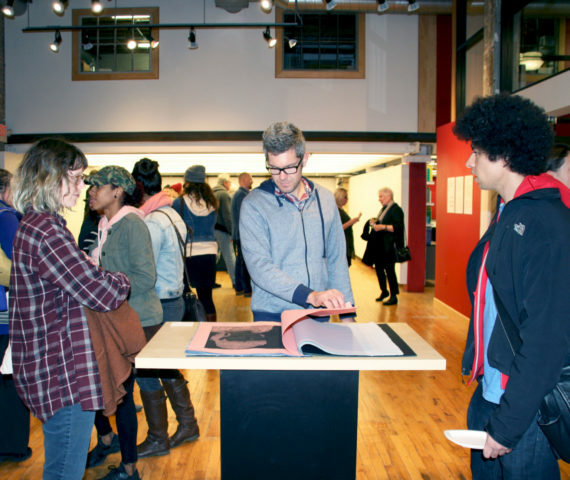 MCBA’s Jerome Book Arts Fellowships Series on show in the Main Gallery, 2017. 2. 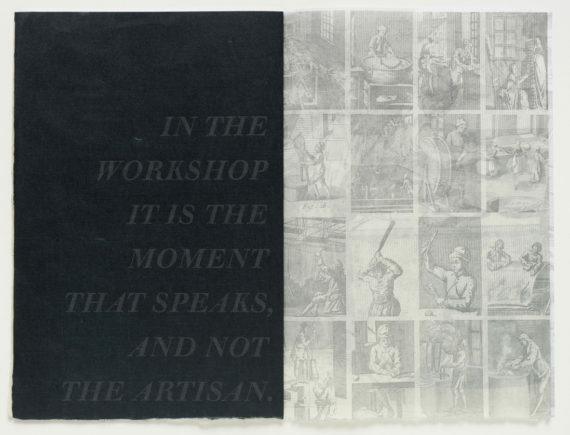 Ken Botnick, Diderot Project (detail), letterpress printed in an edition of 70, 150 pages with 6 different paper types including watermarks made for the edition at Dieu Donné Paper, 2015. Botnick was awarded the 2015 MCBA Prize. 3. 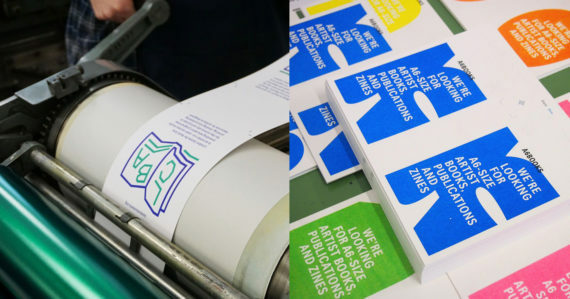 The London Centre for Book Art (LCBA) which currently has a call out for submissions of A6 books. 4. 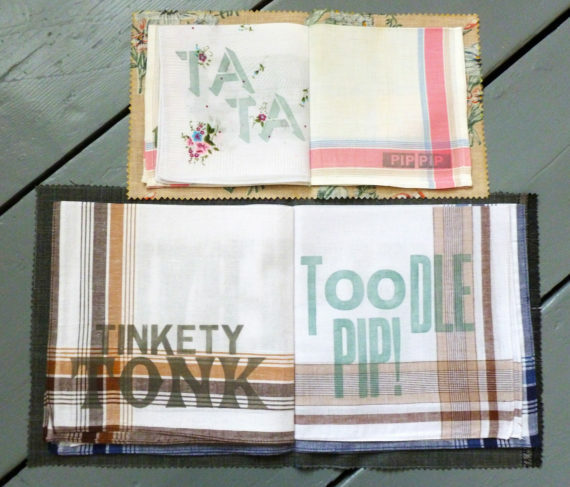 Angie Butler and Philippa Wood, Fond Farewells, traditional English words said on parting, letterpress printed edition of 15, on vintage handkerchiefs, bound and tied as a set of his and hers. 5. 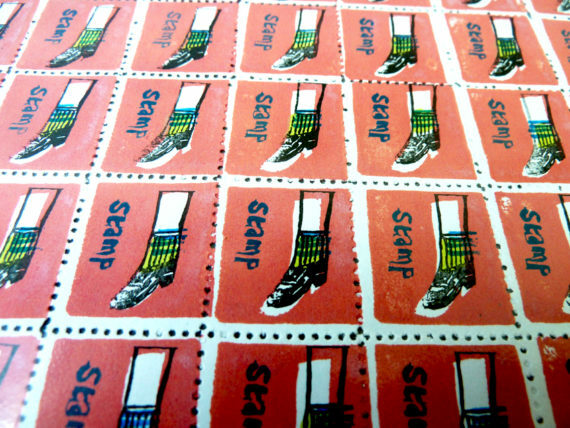 Detail of rubber stamps by Stephen Fowler. Fowler will be running a pre-Biennial workshop using MCBA’s Scott Helmes and William ‘Picasso’ Gaglione Rubber Stamp Archive.